This is a surprise and delight at first sip! 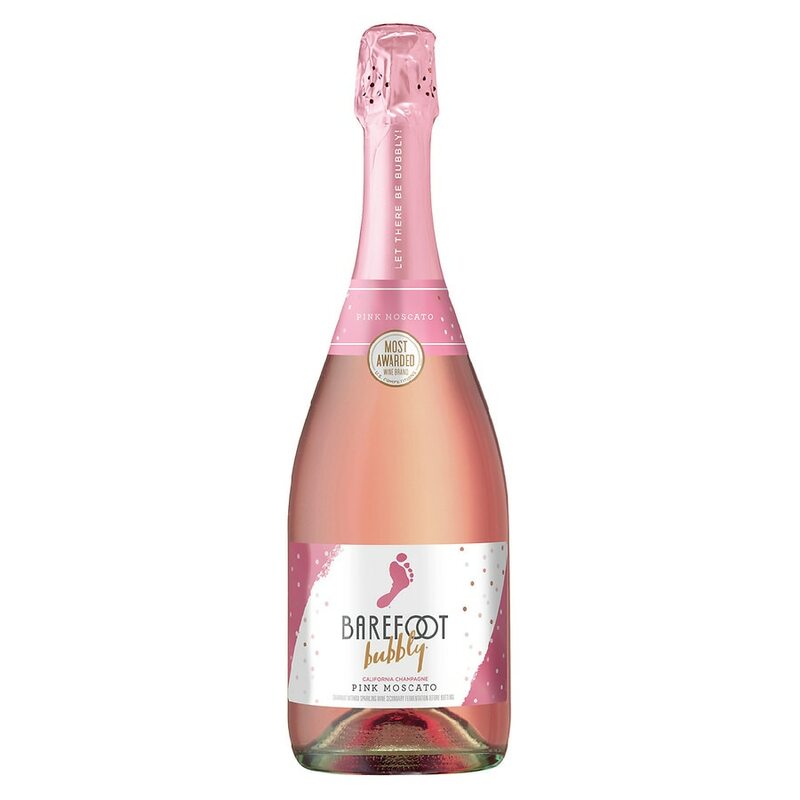 This Pink Moscato sparkler has aromas of red apples and cherries, complemented by a luscious, lingering sweet finish. Enjoy with fresh fruits, white cheeses and sorbet. To open, point bottle away from self and others, remove hood, hold stopper firmly and slowly twist out by hand. Never open with a corkscrew or reinsert stopper. Government Warning: (1) According to the Surgeon General, women should not drink alcoholic beverages during pregnancy because of the risk of birth defects. (2) Consumption of alcoholic beverages impairs your ability to drive a car or operate machinery, and may cause health problems. Caution: Chill well before opening. Sparkling wine under pressure. Do not shake. Contains sulfites.